Linux users can be added with different ways. but one of the most used way is adding them throughout the shell because Linux admins loves shell usage. In this tutorial we will look how to add user into a Ubuntu, Kali, Mint, Debian box and provide or change required parameters. We will also look user deletion. In order to add or remove user from a Linux box we need root privileges. We can get root privileges with different ways. We can login to root account like below. OR we can use sudo command which operates given command with the current user but with root privileges. We can use adduser command in order to add user. 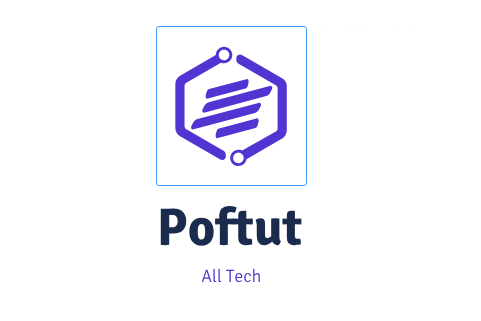 We will add user named poftut . This command will ask user detailes step by step. At the end of the process we will accept adding given user with Yes\no question. useradd is the fastest way to add user. useradd will not look for any user detail. Just add user to the Linux box. But it will not configure any password for the given user so we should set recently added user password with passwd like below. In this test we will add user named test1 and change its password. We can easily delete existing user with userdel command. In the following example we will delete user named test1 . We need root privileges again. LEARN MORE How To Disable or Lock Linux User Account? 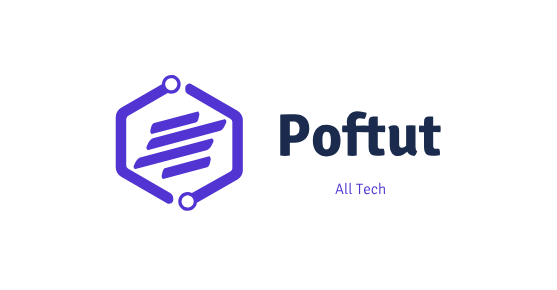 Next story How To Setup FortiOS or FortiGate For The First Time By Setting Static IP For The Management Port? What Does “chmod +x” Command In Linux and Unix? How To Add Existing User To A Group In Ubuntu? How To Add A User To A Group?